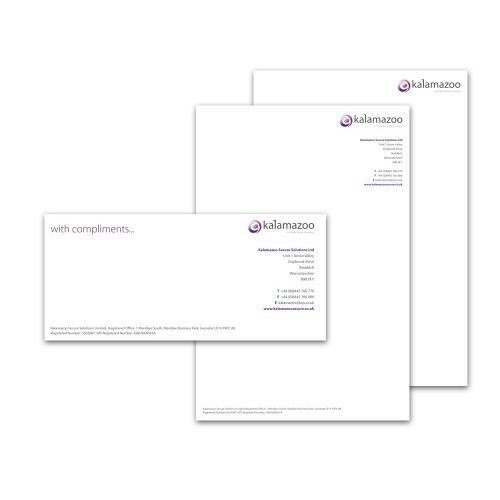 Printed continuation paper compliments your printed letterheads to create a professional, corporate image. 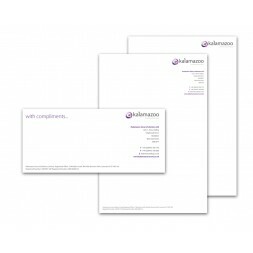 Personalise this continuation paper with your own logo and details. There is a subtle difference between continuation paper and letterheads, continuation paper tends to have less information printed on it as all details on a letterhead are often not needed. Our in-house design team can design a you a professional continuation paper design to compliment your letterheads. Speak to us to discuss your options.